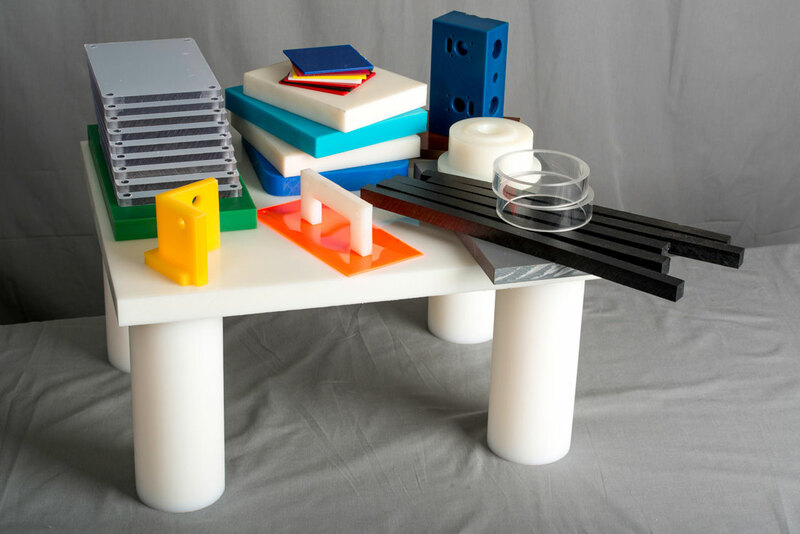 This is just a sampling of the plastic products we offer. 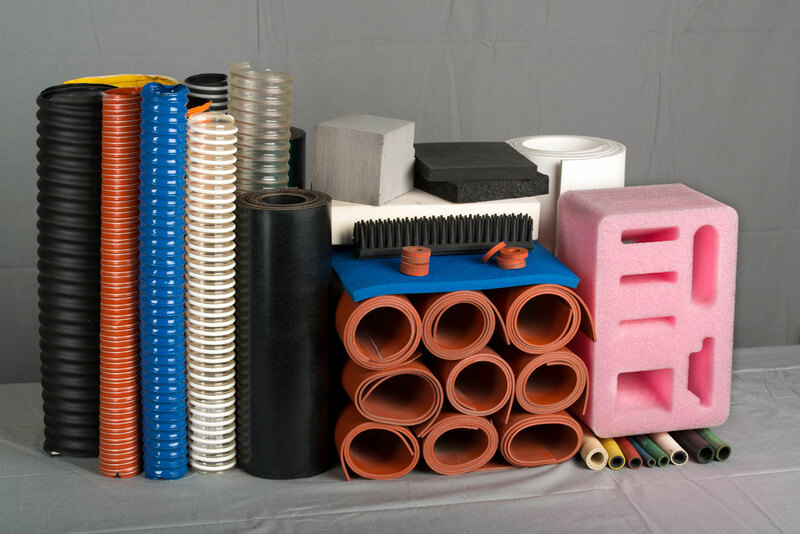 Most products are available in sheet, rod, bar, and tube stock. We also offer full machining and fabrication services. If you don’t see it listed please give us a call. Custom gaskets with a quick turnaround are our specialty. If you don’t see what you are looking for, please don’t hesitate to give us a call. 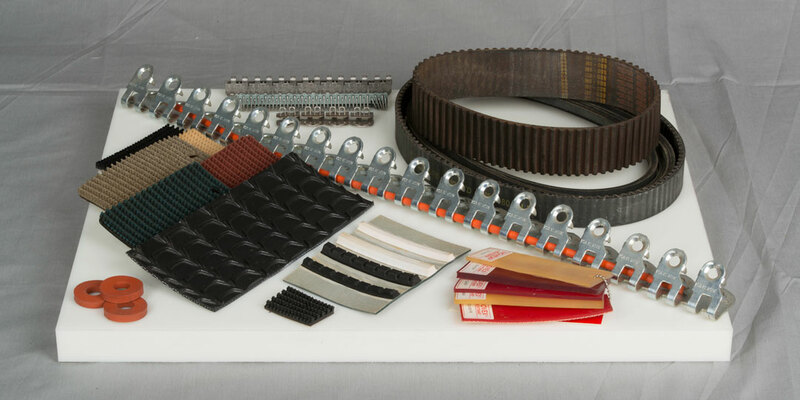 At BRAST we fabricate belts for your specific need. We specialize in custom belting with a quick turnaround. We also offer onsite evaluation of your application and needs. Please give one of our knowledgeable staff a call today. 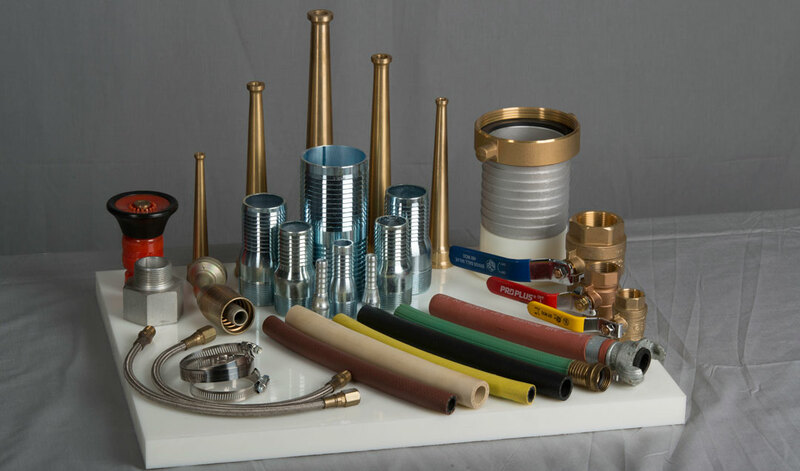 Quality hose solutions for industrial, construction and municipal applications. 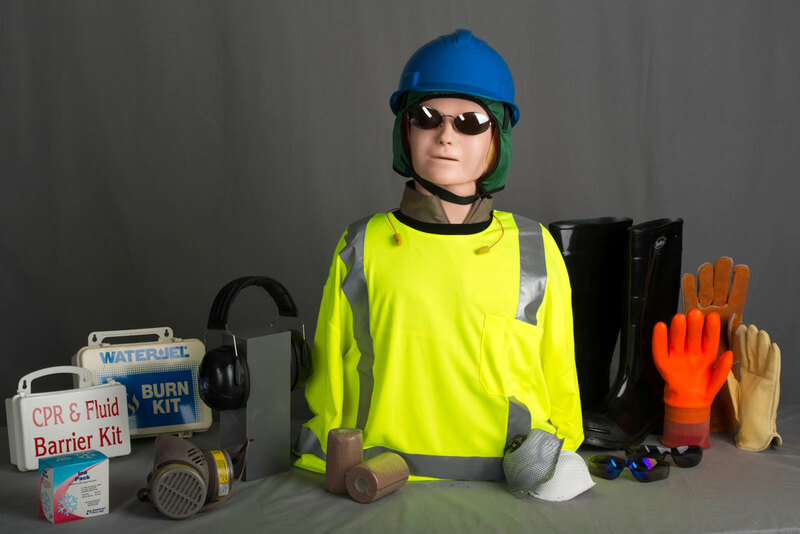 We carry a full line of personal protective equipment and first-aid supplies. Our knowledgeable staff will be glad to assist you with design and fabrication of your custom made products. No project is too large or too small.